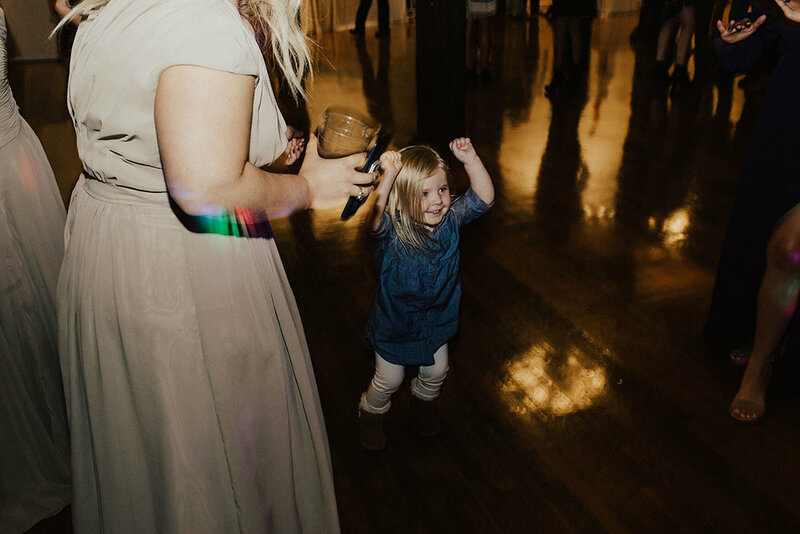 From the moment I read these words from Morgan’s inquiry form, I knew this girl and I were kindred spirits. 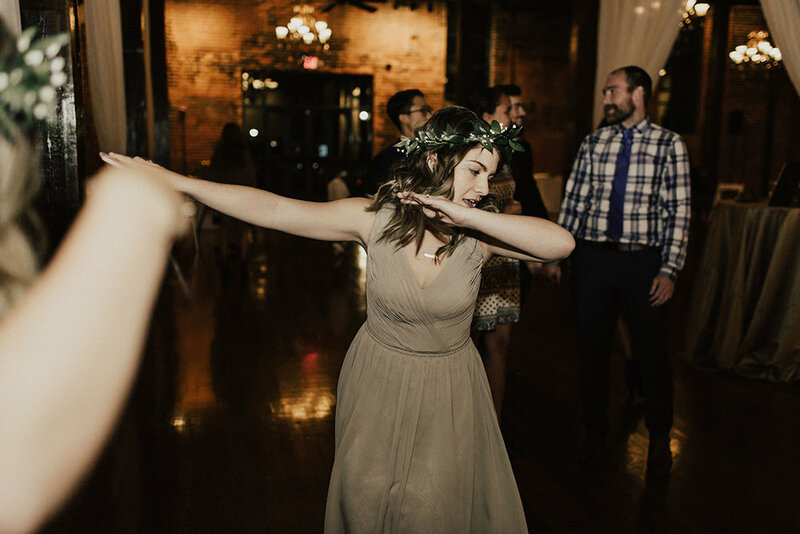 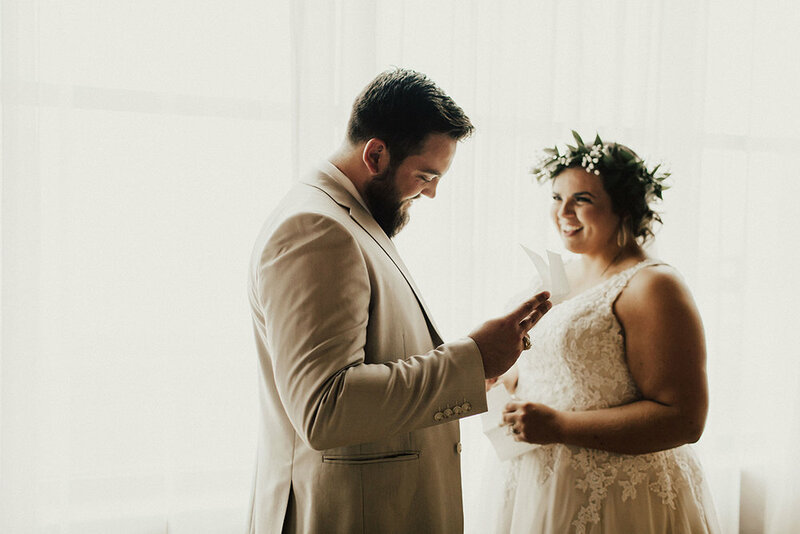 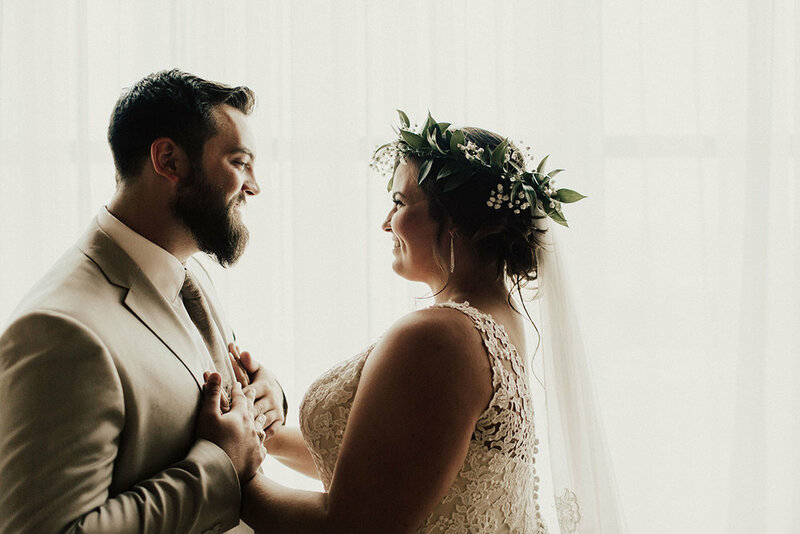 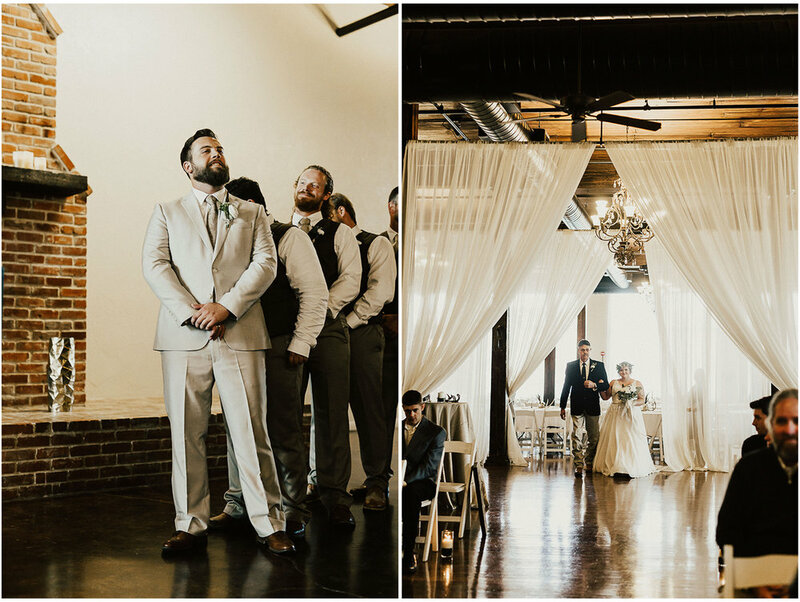 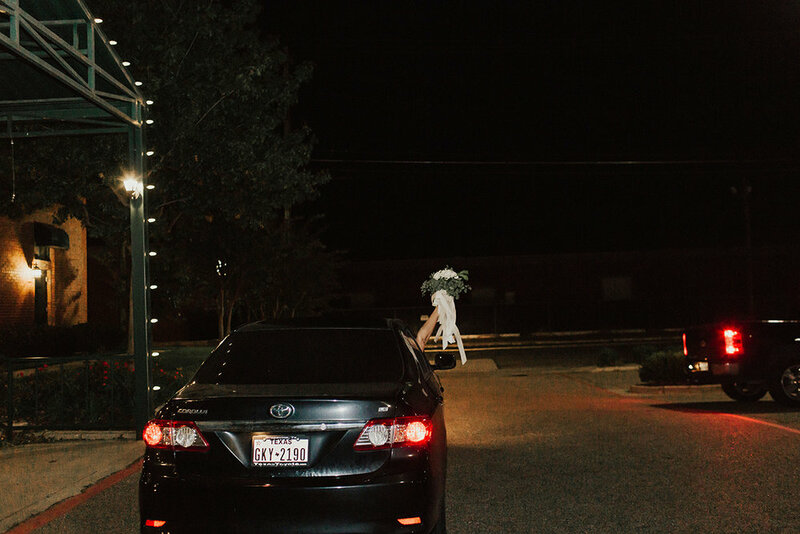 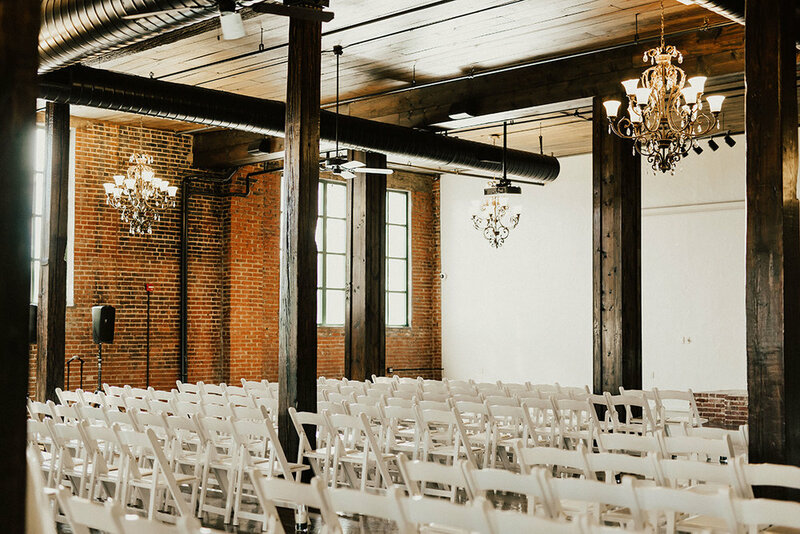 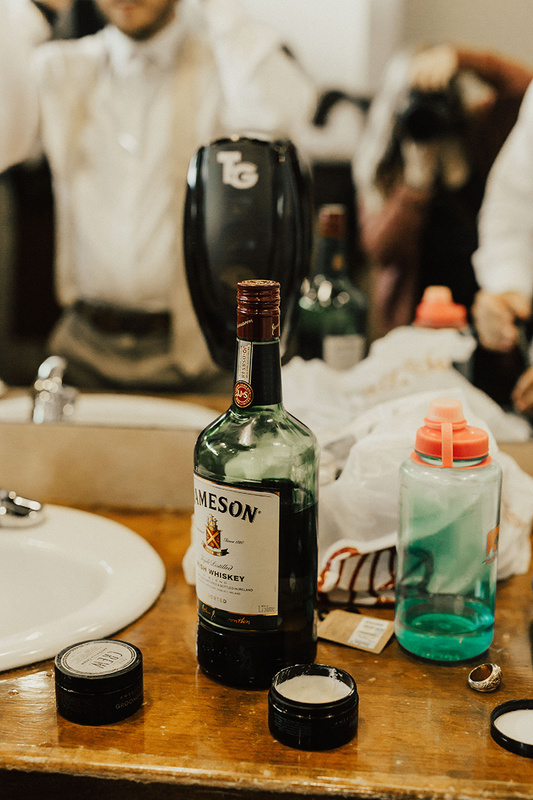 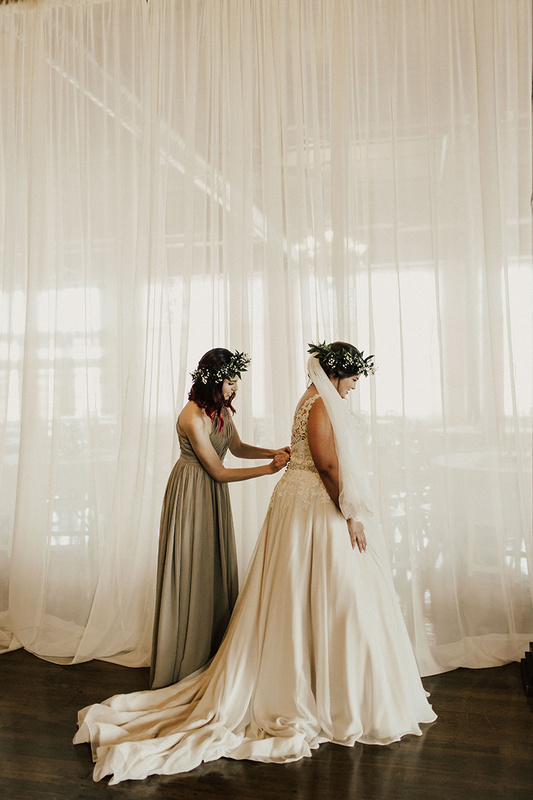 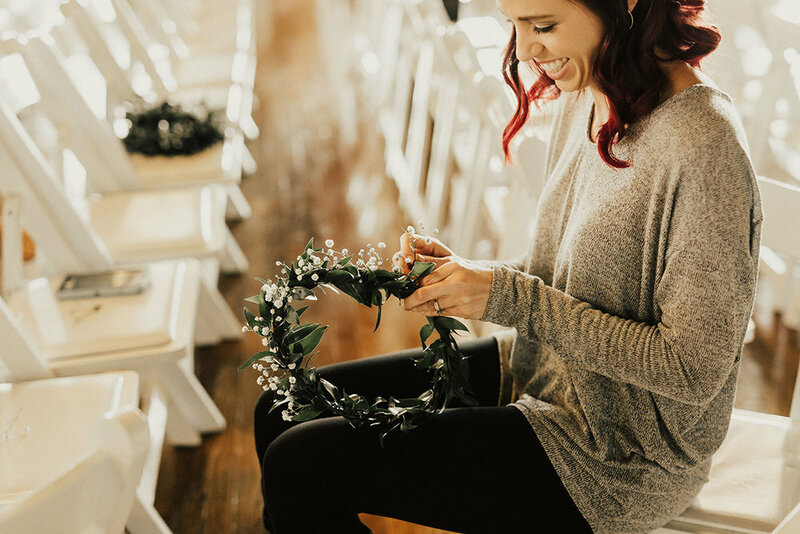 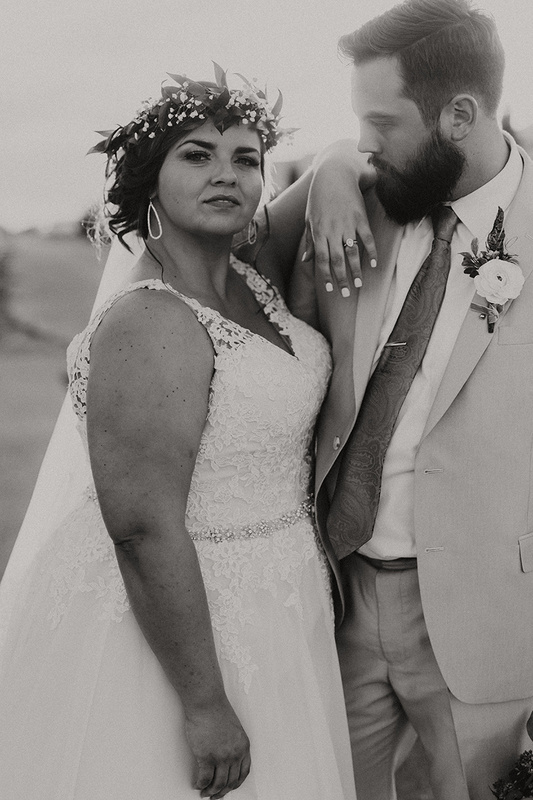 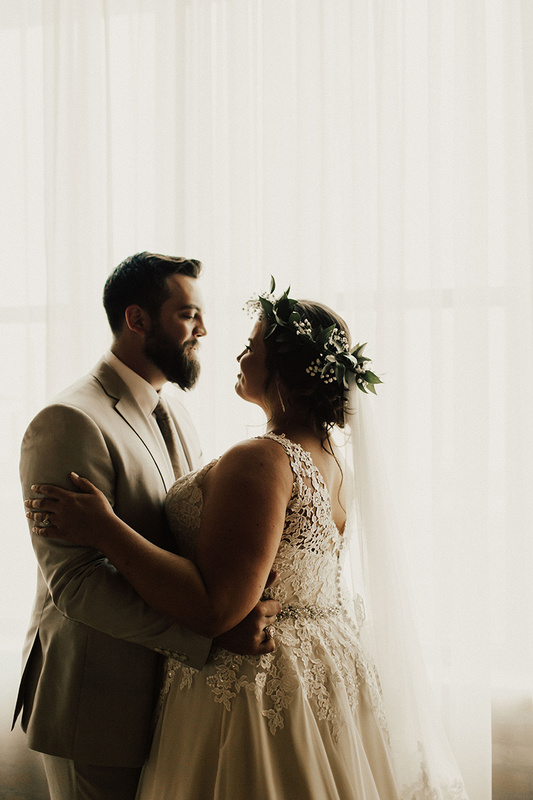 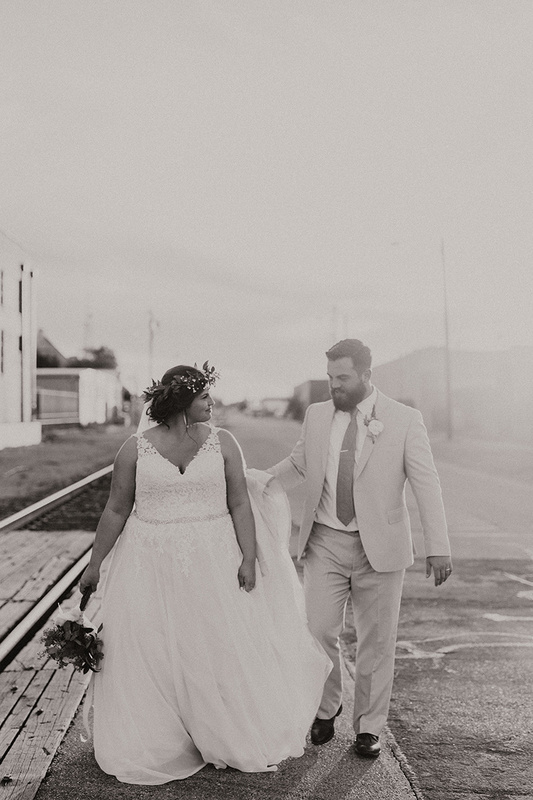 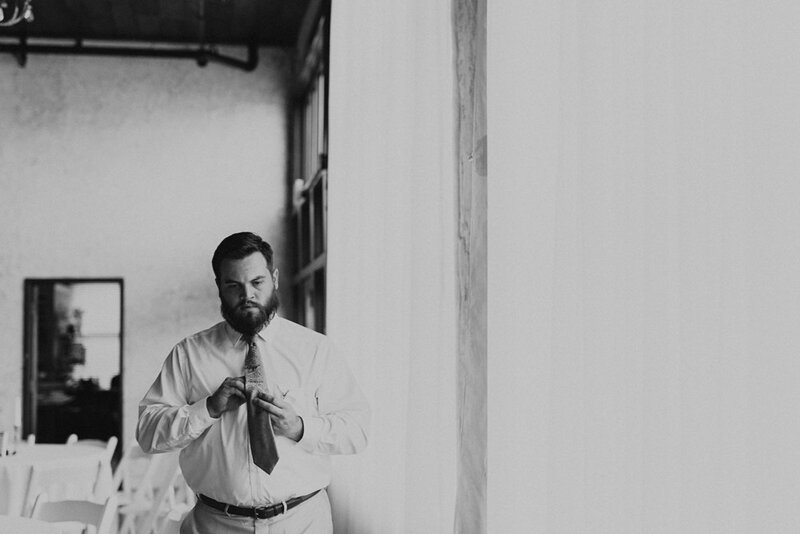 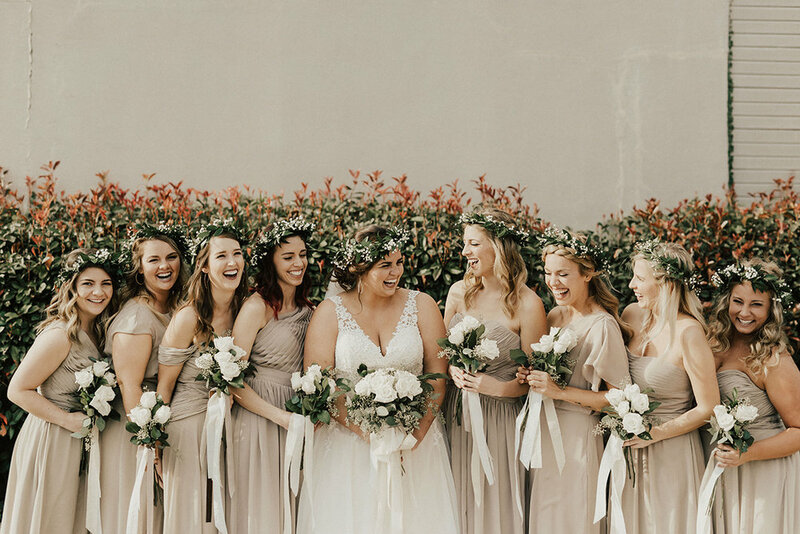 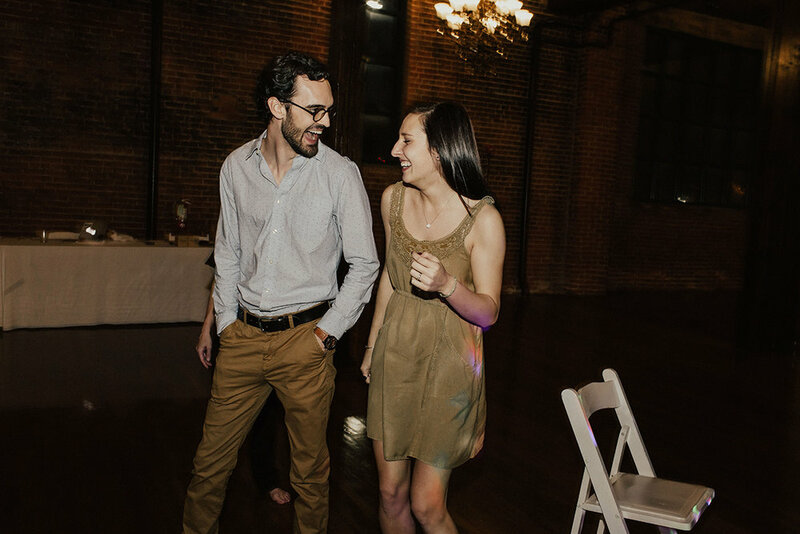 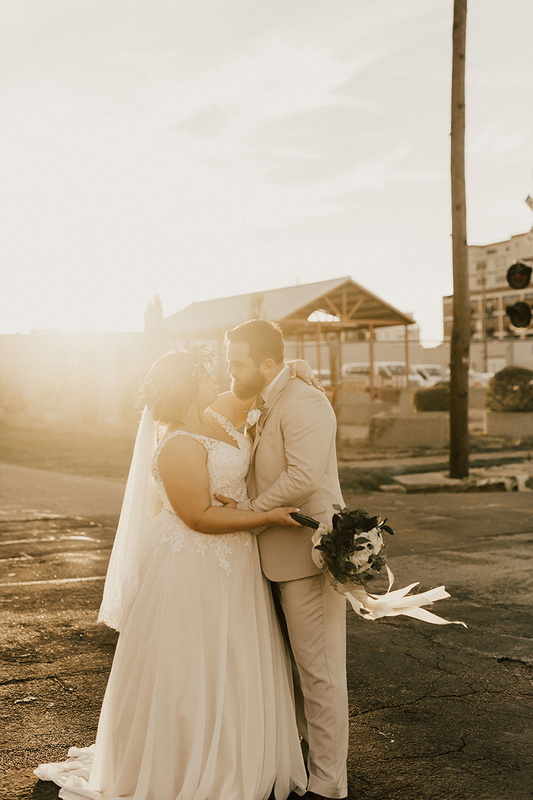 Morgan + Ben threw an elegant, hella fun party for all their friends and family at The Phoenix in Waco, TX. 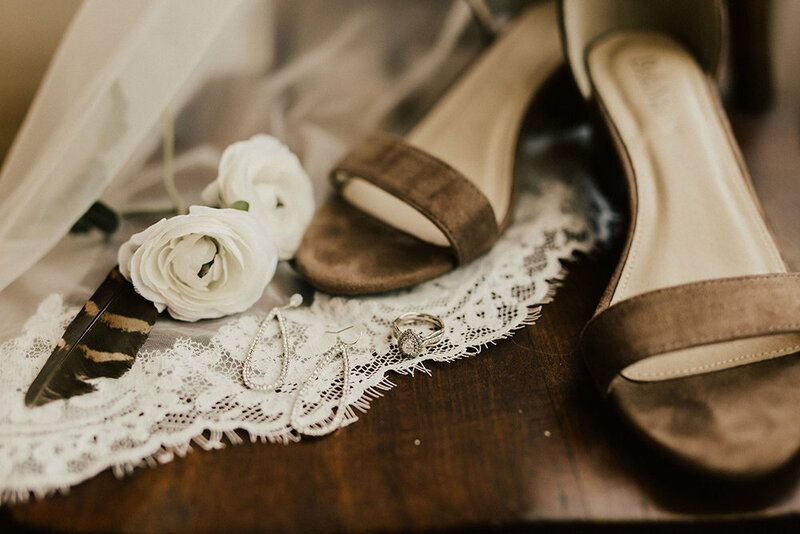 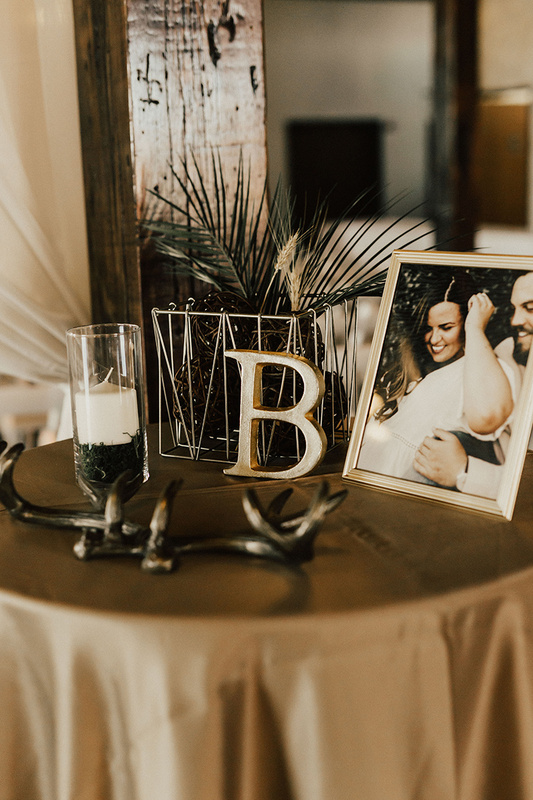 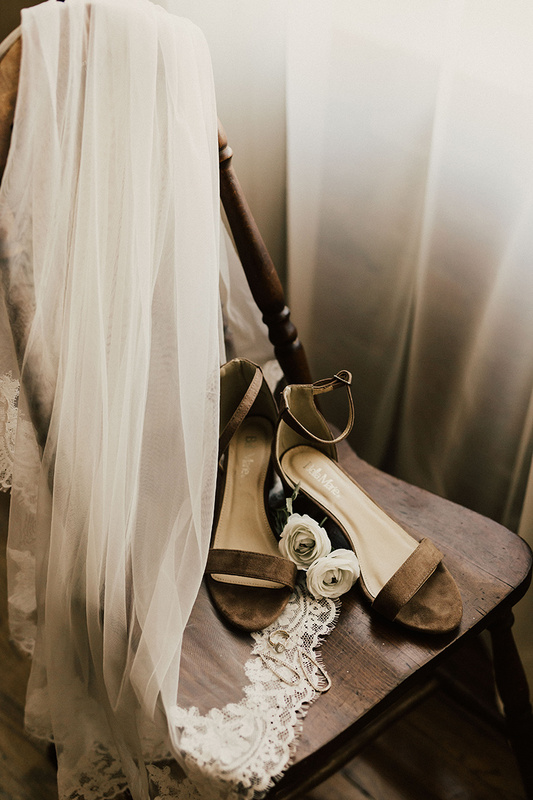 They matched the beautiful white linens of The Phoenix in their decor, topped off with gold, antique accents and wild touches of feathers and antlers. 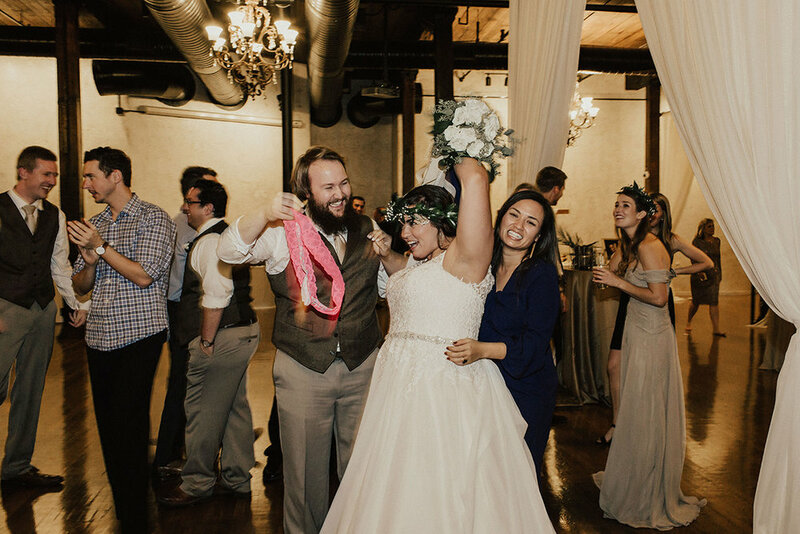 Morgan + Ben + their wedding party were a HOOT and kept me and everyone laughing all day long. 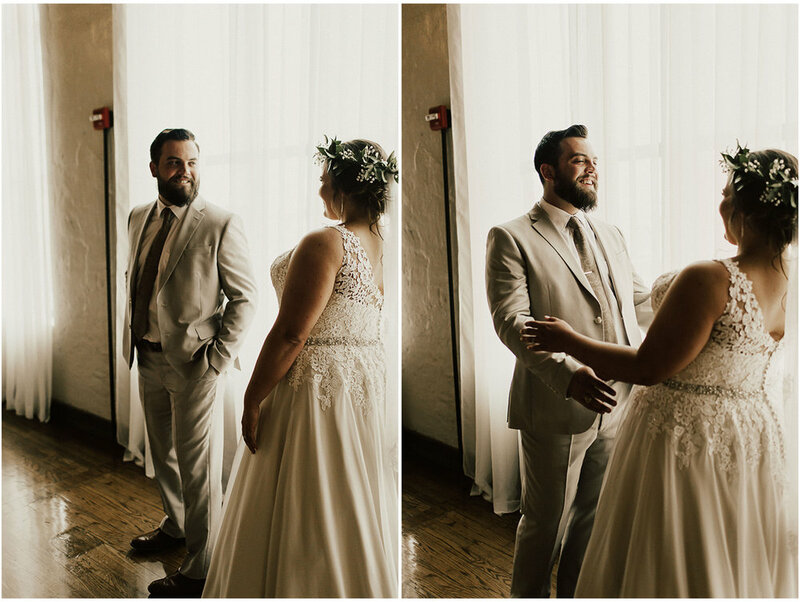 My favorite moments of the day were the first looks between Morgan + her girls and Morgan + Ben. 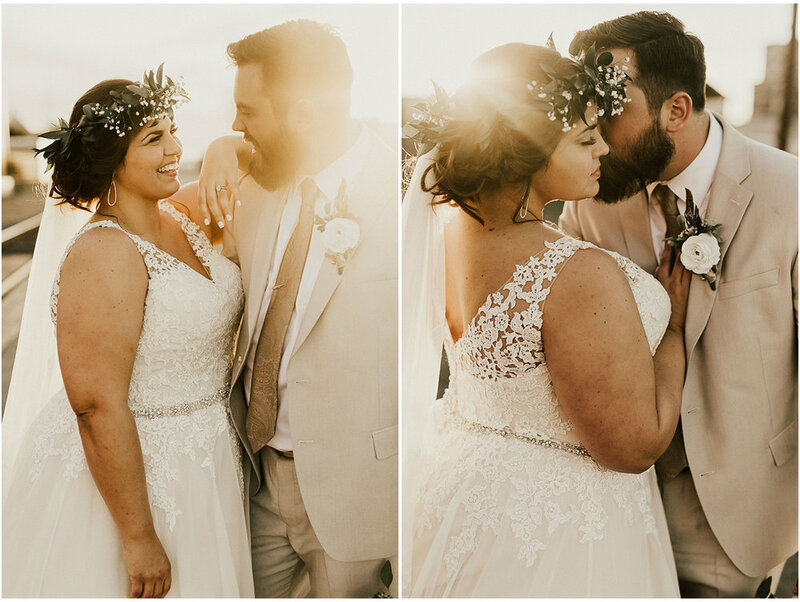 It’s so obvious how LOVED these two people are and just how deeply they love one another from those expressions. 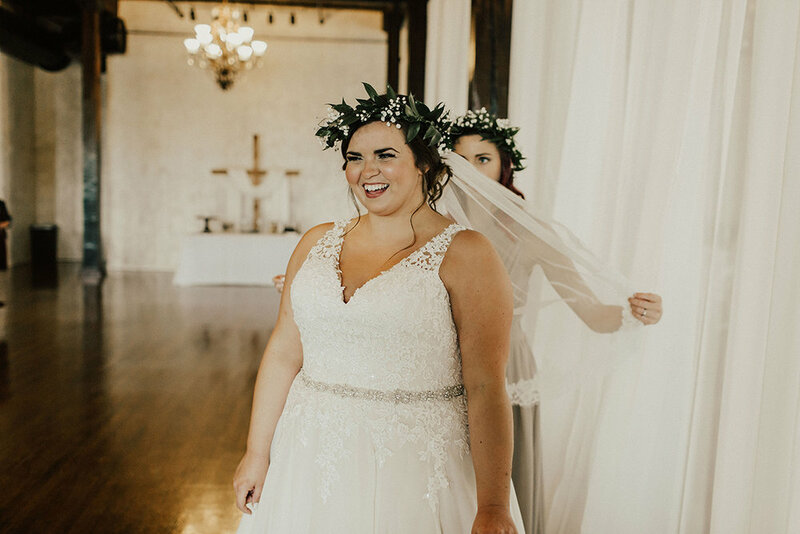 Dress - Mori Lee, "Michelle"